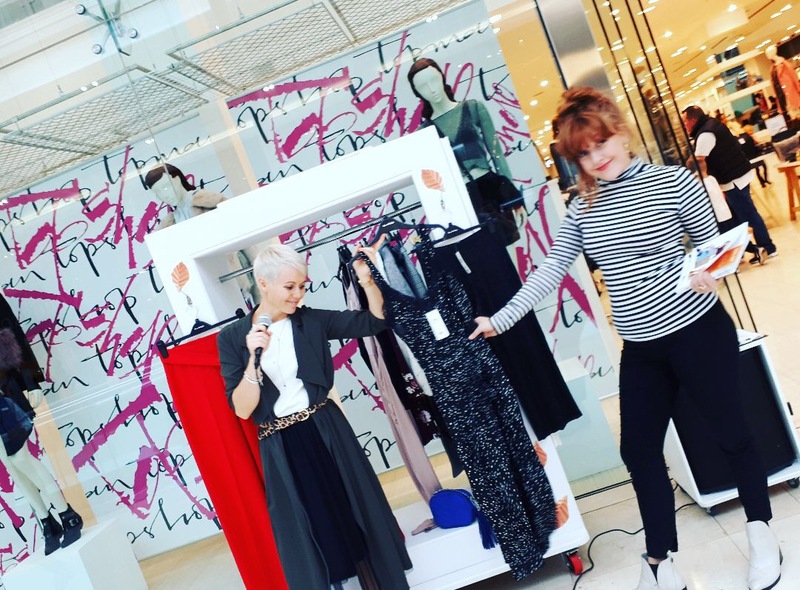 In 2017 we worked with intu Derby to create excitement and drive sales of the new fashion trends in store, promoting both Spring/Summer and Autumn/Winter collections. We regularly bring our unique brand of theatricality and fun to fashion events and enjoy creating high impact immersive exhibitions, drawing on our network of fashion experts and brilliant stylists to ensure style credibility and gravitas in each project. 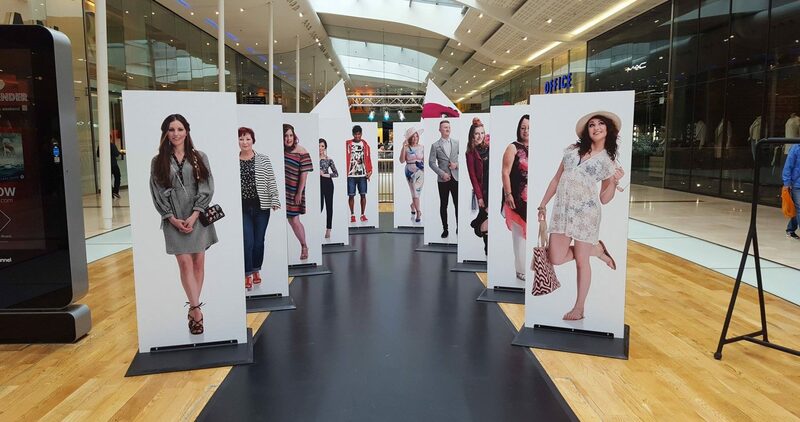 At intu Derby we brought along our Bristol-based stylist, Emeline Stevens, who has masses of experience and ensured that the messaging was relevant, and delivery was authentic for the client and their audience. The PR campaign, devised and delivered brilliantly by WAA Chosen, made the customer the star of the show: a high-profile search unearthed ten wonderful models from the local community and Bakehouse conducted a professional photoshoot, where those models were lavished with star stylist and make-over treatments. With influential blogger engagement and wide-reaching digital content, Big Reveal media event coverage and our Roaming Rail travelling the malls to visit and promote participating retailers, this campaign is a brilliant example of what a committed and skilled team can deliver together!